To catch passing traffic, an under awning sign is one of the most effective means of advertising. It’s mounted high enough to be out of the way, but still has enough presence to grab attention. 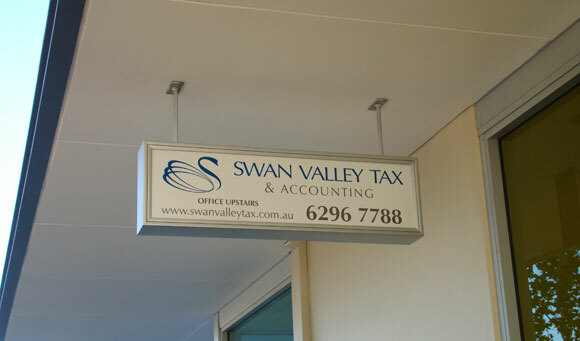 Under awning signs are usually made from aluminium (as you can see in the picture above) keeping it light but strong. An under awning sign can be made as a lightbox (backlit) or as a plain sign with no lighting, depending on your budget. They can be made to suit most sizes and there are a few different depths to choose from. You can also have them mounted right against the awning, or with legs to hang down. 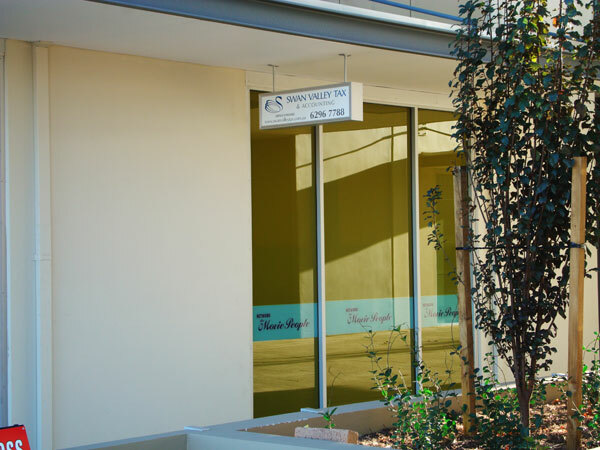 If you’ve got any questions regarding under awning signs, please e-mail us by heading to our contact page.